Want an Eco-chic career? Get a Mentor! and you’ll be matched with a group of women that best suit your interests and mentorship needs. 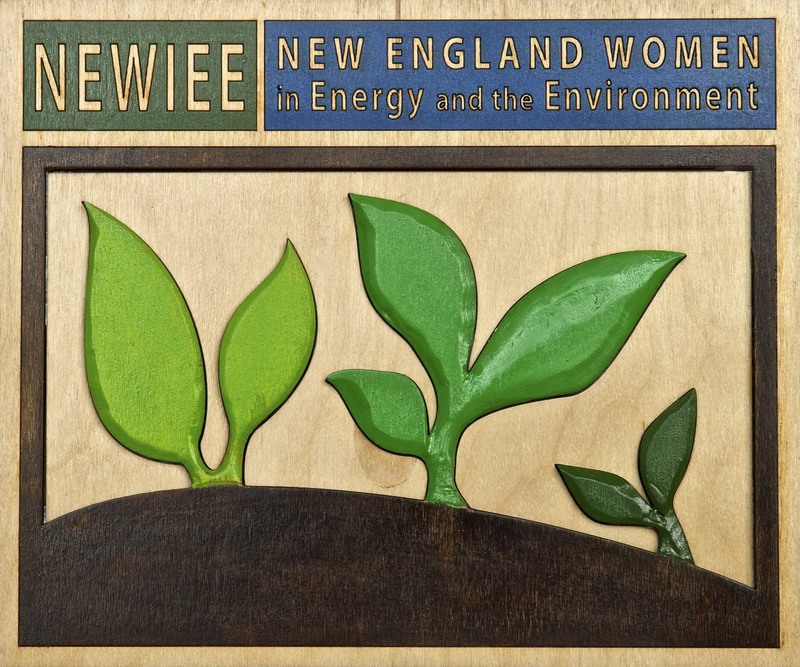 ), I signed up for the NEWIEE mentorship program. I am excited to get to know our city’s green professionals across all sectors and stages of life. I hope to share some of my mentee/mentor experiences on JUGs as the program begins.